Learn Opencart program to easily manage your online e-commerce stores, under the guidance of expert trainers, having 12+ year experience. Get the skills of Opencart software- a user friendly system with extensive features which allows you to manage and customize your online stores. Opencart training institute covers basics, installation, themes, organized store management, tracking sales, developing databases. Get professional & job oriented lessons with live projects , by experienced digital marketing experts. Opencart is an effective software for managing online stores. It is a professional and dependable system which is an open source for e-commerce, with a ‘free for all’ service. It is a PHP based technology which makes use of various components of MySQL and HTML, in addition to supporting a variety of languages. In this age of internet, everything ranging from seeking information to carrying out business is happening online, so much so that it has become the hub of all our day -to -day activities. Therefore, employing several new technologies to conduct businesses online is a widespread practice these days. Furthermore, with Opencart you can successfully facilitate the progress and development of your website which runs your online store. It is a highly accessible and user-friendly system, with extensive features, which draws the users towards it, be it web development professionals or any other person who wants to launch their online store. 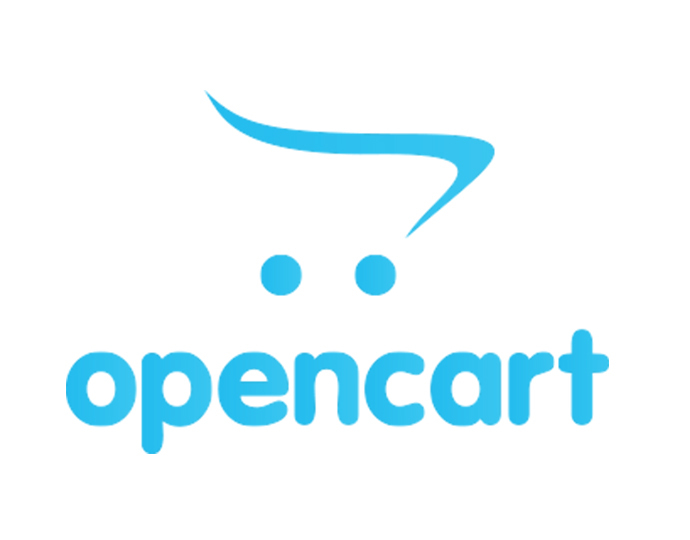 With the services of Opencart, you can customize your store and explore numerous possibilities, while making the experience of buying your products, wonderful for the users. This buying cart system is gaining huge popularity among the web designing industry. We, at Sphere, provide you proper training of Opencart services, so that you are capable of advancing your career in this field. We make you understand the complete course content of this program, which comprises.